Just like you, your little girl also needs to look smart and make a stamen about her personality. She wants to stand out among her peers and knowing what is trending in the fashion world is all up to you. Automatically she loves colors and girls’ tops that are eye-catching is one of her requirements. As a parent, you will be there on her behave to choose for her the best and trendiest girls tops here in Kilimall. Choose from the right fabric and fit while maintaining a good price tag. We have tops that are made from high-quality material since we understand that little girls have very delicate skins. She will need tops that are made with materials that are skin-friendly. Our top designs include mind-blowing artwork that will suit her age and showcase her innocence as well. Shop for girls’ tops at Kilimall.co.ke at affordable prices today. Buy her amazing girls’ tops from our wide range of tunics and tops for girls. They come designed with light embroideries, graphic prints, ruffled details and floral prints, so they remain the best casual clothing for girls. These are tops that will make her stand out in the church, school, picnics, day outs and evening parties. Go through our hand-picked choices in this girl’s tops category at Kilimall.co.ke. Choose from our cartoon printed t-shirts or graphics printed t-shirts today. We have all brands on board and they consist of thousands of girls tops to choose from. Your young girls need to be dressed the best even though she doesn't know she is smart. If she loves colored clothes, get her that printed top and let her show off to her friends. 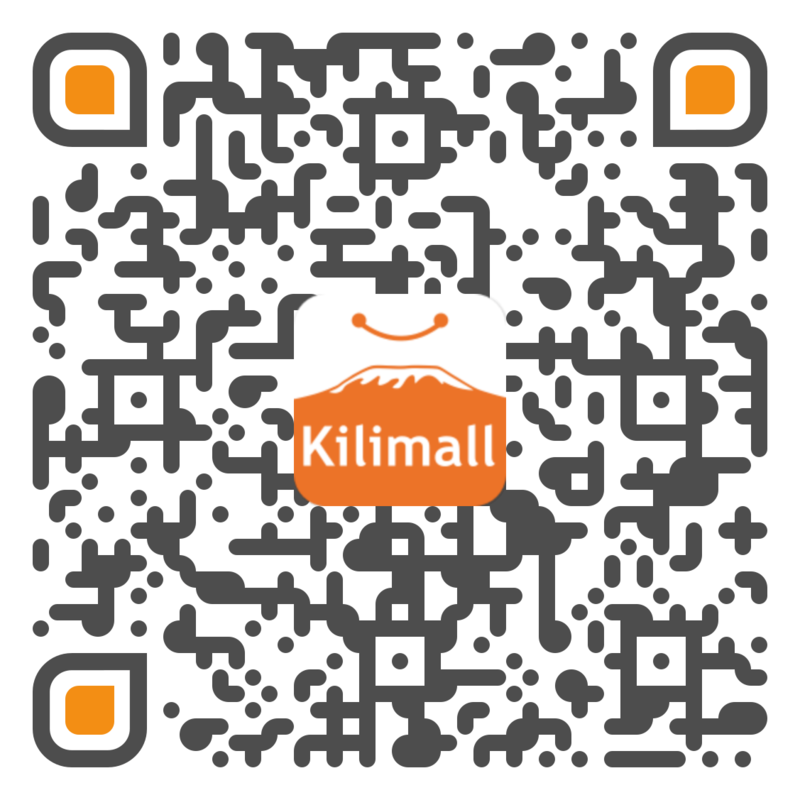 Kilimall focuses on offering great fashion assortments to all Kenyans. Therefore, we have thousands of fashion wear across all our categories. Purchase your girls tops and get them delivered at home, office or anywhere you feel convenient to you. Enjoy shopping with us and enjoy affordable girls fashion wear at one place.